Costco is changing its credit card partner from American Express to VISA effective June 20 and cardholders will benefit from the new card’s reward program. The Citigroup Visa increases most of the reward tiers from the American Express program by one percentage point each. VISA cardholders will earn four percent cash back on fuel purchases instead of three percent up to $7,000 in eligible gasoline purchases per year and one percent on eligible gasoline purchases thereafter. Travel and restaurant purchases will earn cardholders three percent cash back instead of two percent under the legacy American Express card. Purchases made at Costco and on costco.com will earn two percent cash back and all other purchases will earn one percent cash back. One other difference about the new rewards program: the cash back that card holders will receive will be distributed as a voucher that can only be redeemed at Costco rather than at a bank. The card holder can get cash or use the money for a Costco purchase. After June 20 Costco only will accept VISA cards, cash, check, debit, ATM, EBT and Costco cash cards. If you were a Costco AmEx cardholder, you will be automatically switched over to the new Citi Costco VISA. If you haven’t already, you should receive your new Costco VISA in the mail any day now. 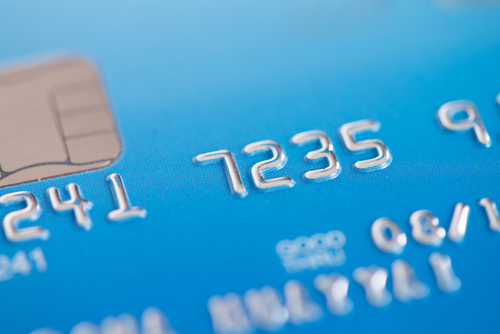 Cardholders will keep their same line of credit and accumulated rewards will transfer. Cardholders will not have to pay their balance in full when the account transfers to Citibank; account balances on the Costco AmEx will be transferred to the new Citibank account. The new Visa card has no annual fee other than the $55 Costco membership. Since Citibank will not have to pull a credit report as part of the account transfer process, the transition should not affect Costco customers’ credit scores. Finally, remember that if you have any auto payments or EFT accounts set up with the Costco AmEx you’ll need to change them to your new VISA card, which will have a new account number.